Malfunctioning fridges do not just cause inconveniences. They might also damage your kitchen floor, double your utility bill expenses and make you toss food. Damaged fridge? Call the best fridge team in town. Call Best Appliance Repair Northridge CA! We are experts in home fridges and their repairs. Whether the appliance is not working at all, making noise or leaking water, we provide emergency Northridge refrigerator repair service. One of our fridge experts arrive at your residence as fast as possible to take care of the problem. 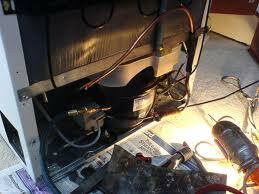 We are trained and qualified to fix any home refrigerator. Despite all other differences in terms of style, capacity, brand and size, fridge mechanisms are similar. Every fridge technician on our Northridge team is up to date and well-trained to troubleshoot fridge problems. We take into account the problem reported by you and check each part of the appliance’s mechanism in order to isolate the weak, burned, or worn components. If there are broken and ruined parts, rest assured that our technicians replace them with the finest quality refrigerator repair parts! As an experience appliance team, we are aware that fridge problems cannot wait. For this reason, we provide same day refrigerator repair in Northridge, California. As soon as our team gets a report of a problematic fridge, one of the techs rushes to the designated address for immediate repairs. 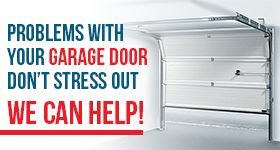 We always carry spares with us because many fridge problems begin when parts are damaged. Sometimes, problems begin when there is build up dirt at the back of the appliance. 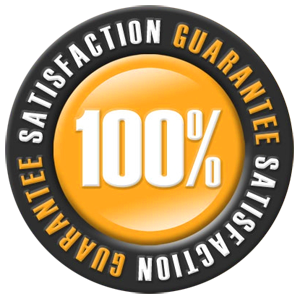 For this reason, you should trust our annual refrigerator service as a preventive step for the avoidance of problems. Whenever you are concerned about the way the fridge works or need emergency fridge repair, rely on us. 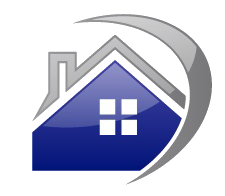 The job is always done meticulously and in a timely manner by techs with specialized knowledge. Want help today? Need a specialized refrigerator technician in Northridge, CA? Call us.